Courtesy of Pam Moss, Broker, Pam Moss. Please, send me more information on this property: MLS# 190001450 – $1,700,000 – 6893 W Lilac Rd, Bonsall, CA 92003. 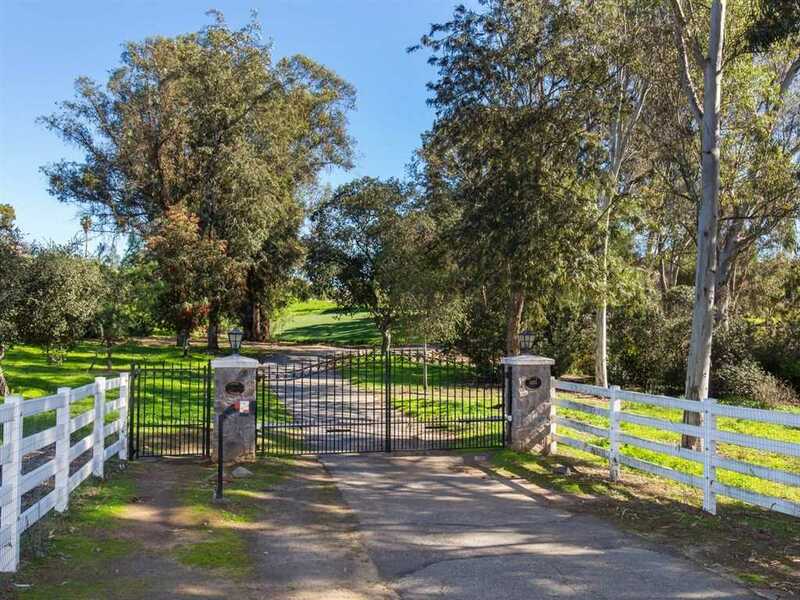 I would like to schedule a showing appointment for this property: MLS# 190001450 – $1,700,000 – 6893 W Lilac Rd, Bonsall, CA 92003.